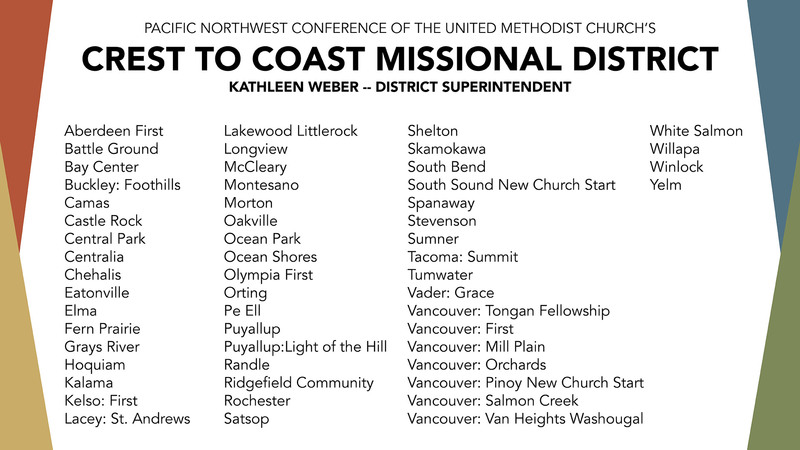 For a list of Crest to Coast Missional District Churches, click HERE. To sign up for one of our District Newsletters, please click HERE. 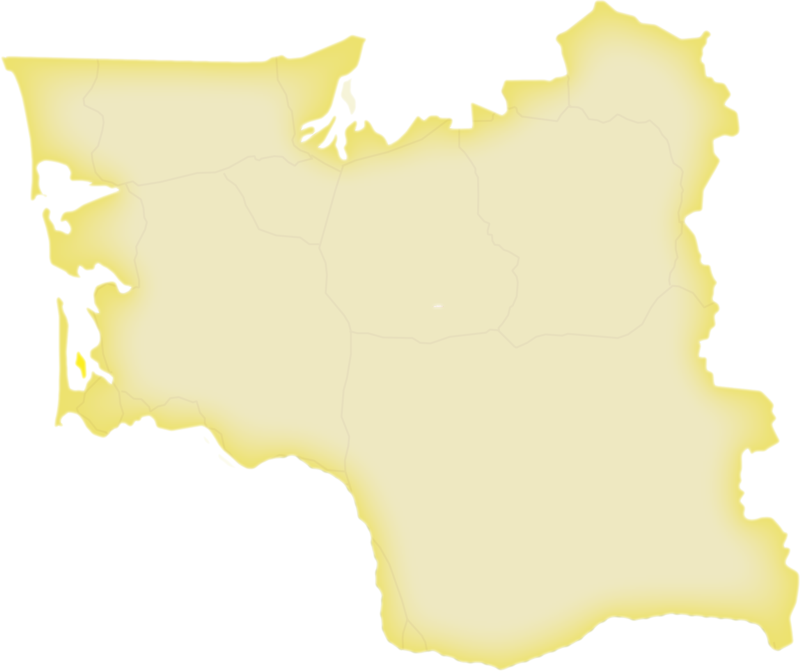 For information about the District Service Center, click HERE.